I want a guy that will treat me with respect but still have fun doing tom boy stuff with me. [panda20133, 24] I'm 5'2" green eyes dark dark Brown hair. 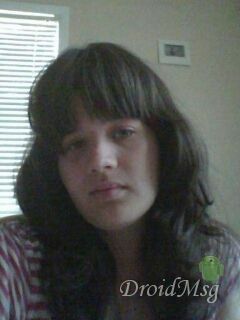 I'm Cherokee and a tom boy love to play video games an explore. I'm 5'2" green eyes dark dark Brown hair. I'm Cherokee and a tom boy love to play video games an explore. I love to draw, camp, fish, and hike.